Approx 6 miles from the site. This is a lovely place to eat, the food is out of this world. Open Tuesday – Sunday Lunch. & Thursday, Friday & Saturday Evening Only. 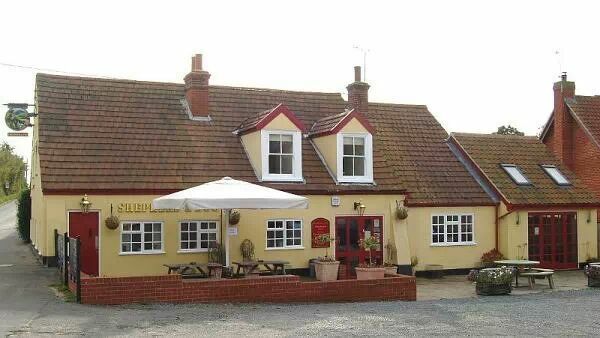 This is a lovely old pub, doing good old traditional home cook food. Well worth a try. Originally a staging inn or coach house, its historical role is equally well served today providing great family food to anyone exploring our region. Offering a great combination of quality, value and atmosphere. Open 7 days a week, Good Home made Pub Food. Tel: 01394 411855. Sorry No food Served on a Sunday Evening. 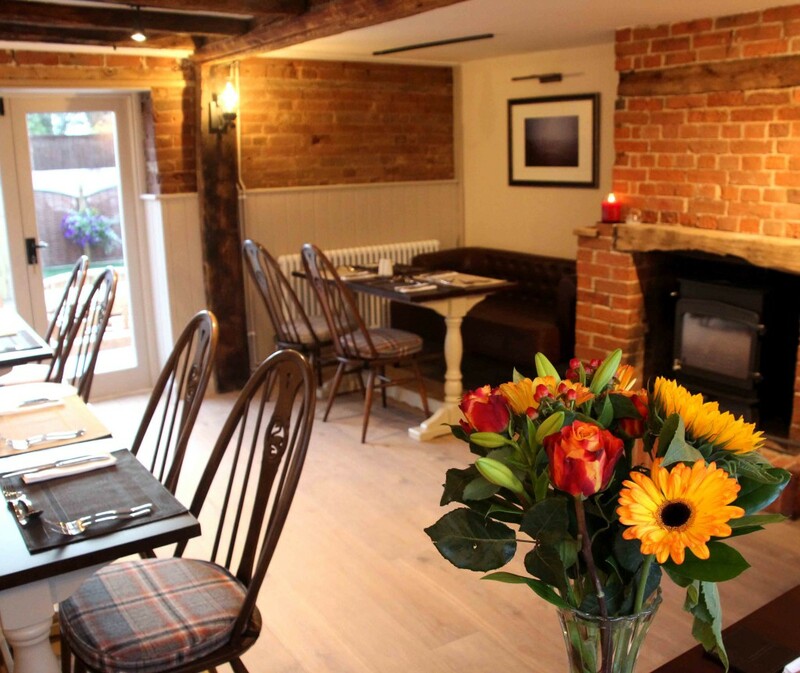 16th Century Free house, Providing a warm welcome and open fires. 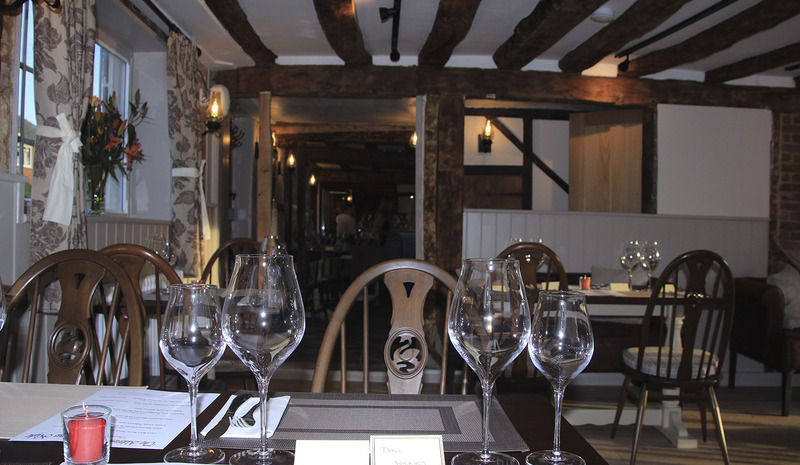 The Restaurant has just been refurbished to a very high stand and is now serving some wonderful food, We have been quite a few times and can really recommend it, this one is not to be missed. Telephone number 01394 411366. 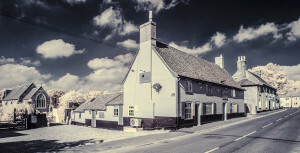 Ramholt arms is in the village of Ramsholt, right on the river. A lovely setting for a summers evening or even a lunchtime drink. Telephone number 01394 411209.